Due to the different layers of transmission and storage, each video has its own set of formats to choose from. 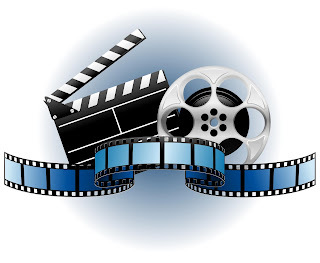 Technical development comes up with more and more video formats, on one hand, satisfying us who have different requirements towards a certain video, on the other hand, leading us a more frequent use of video converter. 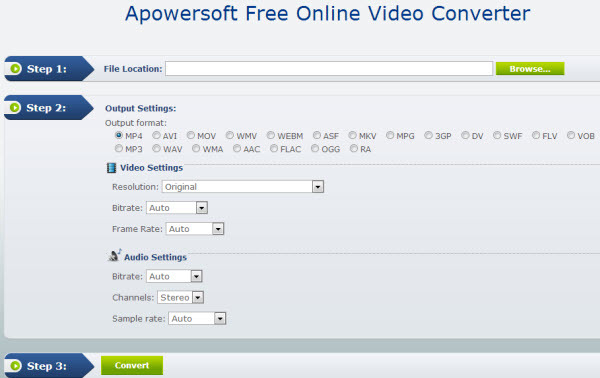 In this post, Apowersoft Free Online Video Converter, one of the most talked about converter will be shared in details. Apowersoft Online Video Converter provides you a simple and easy-to-use interface, with eye-protected cool color. No ads, plug-in and additional web links, the app gives you a very clear idea on how to operate it. With it, a newbie could convert video online for his or her first time without any troubles. The way that a program works, to a large extent, decides its value and popularity among users. Exactly, the way of Apowersoft Free Online Video Converter contributes its bigger and bigger fame. The app is able to free convert video, but has no limitations on conversion time. No downloading and registering, it provides web-based services, allowing you to finish conversion with three steps. All you have to do is to add local file, choose output format and click Convert button, then, video will be converted in a few minutes. 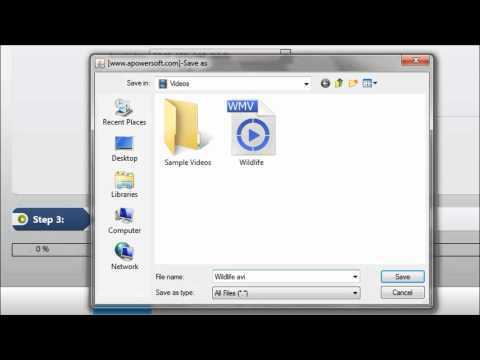 You can enjoy the demo video of Apowersoft Online Video Converter below. To a video converter, various output formats stand for its worthiness to users. As to Apowersoft Free Online Video Converter, what I like most is that it has a wide range of outputs formats even as a free application. It has video formats including MP4, MOV, WMV, MKV, AVI, 3GP and so on. As well, it supports audio formats including MP3, WMA, WAV, ACC, OGG and so on. There exists programs that are free but has discounts on conversion quality. But, I realized that such hoaxes could not happen on Apowersoft Free Online Video Converter as it has successfully converted videos in a way that I wanted for many times. The app outputs high quality videos or audios. Instead of worrying about wasting time but getting a poor converted video, you would get a 1:1 quality video at the simple process of conversion. What’s more, you can modify video by setting resolution, bitrate and frame rate on the step two of the conversion process. On the webpage, there are four tabs below the application, which are Overview, Video Demo, Tips to Use and Testimonials. So, any user can get a very closer look on the app. Regardless of what a simple application it is, Apowersoft staff still provides you with video demo to give you a better thought on the app. In addition, you can post the problem you may encounter to the Apowersoft technical support. They are nice and will deal with your case promptly as far as I know. All in all, I give Apowersoft Free Online Video Converter two thumbs up!